Pursuit of perfection is a true scourge of our time. Every year millions of plastic surgeries are done throughout the world. Some things haven’t changed, though - rhinoplasty, breast augmentation and face lift still remain among the most popular procedures, as decades ago. What’s different now is that men are becoming more frequent customers of beauty surgeons. Some people become so obsessed with transforming their appearance, that they lose touch with reality and permanently mutilate themselves. 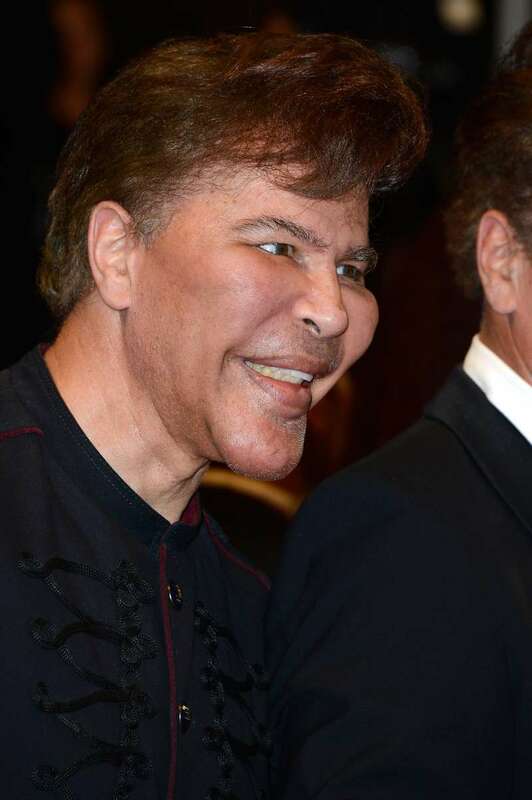 We decided to remember two of most famous victims of plastic surgery — the Bogdanoff brothers. What’s going on with these standout personalities and how do they look now? Igor and Grichka Bogdanoff were born in Saint-Lary-Soulan, France, in a family of a Russian painter of Tatar origin. The young and handsome twin brothers got their share of fame in 1970-80-х as TV hosts of different sci-fi programs. Also the Bogdanoff twins have written a number of scientific papers, which, however, have been repeatedly criticized by the scientific community. By the early 90s Igor and Grichka Bogdanoff went off the radar, as both focused on their doctorates in primordial cosmology. At the same time the twins had their first plastic surgeries. The brothers started noticing that time doesn’t spare their appearance, so they went for a measure of last resort. However, a simple face lift wasn’t the end of it. The brothers had chin implants, cheek implants, fillers and botox. Still, Igor and Grichka have always denied the over-indulgence in plastic surgeries. And some of their fans to this day believe they are suffering from acromegaly — a serious medical condition linked with pituitary gland disorder which makes bones of the skull and extremities increase in size. In recent years the men’s faces have irreversibly deformed turning into eerily masks. The former TV hosts are 68 now. Igor has been married a few times, has six children. One of his recent girlfriends, model Julie Jardon was only 23 years old when they were dating. As for Grichka, he is single, no kids. It’s been long since the peculiar twins had any sort of a TV gig, but they write books and attend social events. Igor and Grichka perfectly exemplify what dependence on plastic surgeries and obsessive pursuit of perfection may lead to. It is interesting, though, how they would look now if they hadn’t had all the surgeries.